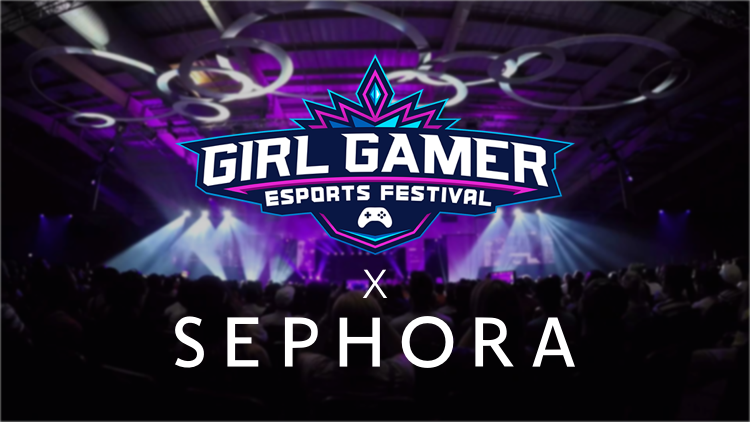 GIRLGAMER Esports Festival has partnered with beauty retailer Sephora. This partnership is Sephora’s first in esports. 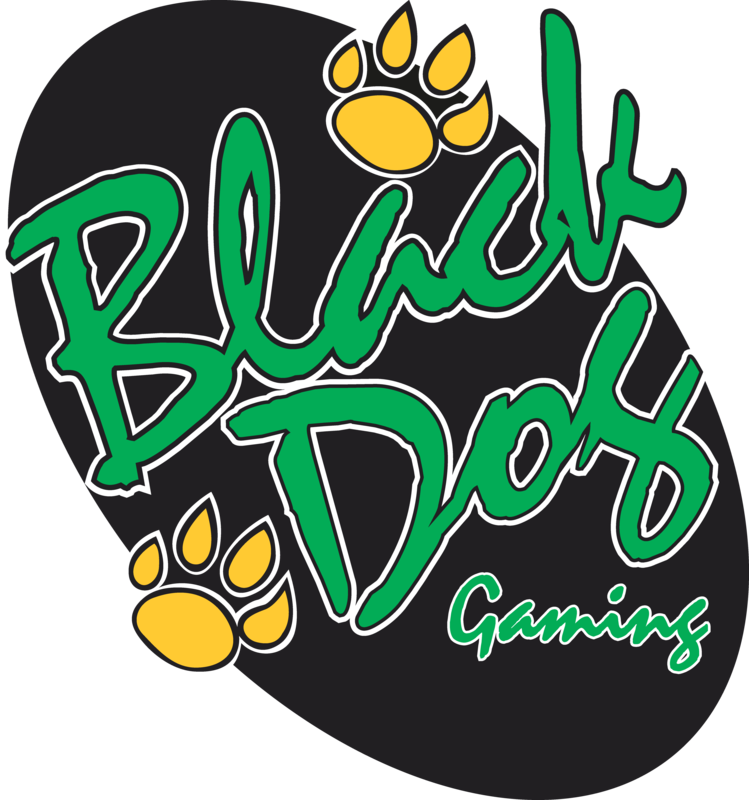 The partnership is part of a larger trend of female focused brands appealing to consumers via video games. The upcoming GIRLGAMER Esports Festival has announced a partnership with Sephora, marking the beauty retailer’s debut into the industry. This is the second iteration of the GIRLGAMER Esports Festival and is set to take place in Lisbon, Portugal from July 20th-22nd. The first was held in September 2017 in Macau. 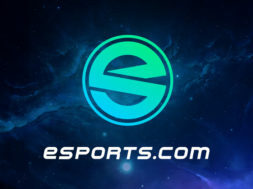 The event is organized by Grow uP eSports and has brought on several additional partners, including Kaisun Energy Group, sports content licensing agency Metta Sport, the Portuguese Institute of Sport and Youth, and the Portugal-China Chamber of Commerce and Industry. Sephora may not seem like a natural sponsor for esports at first glance. Esports have been an attractive avenue for marketers to reach young men, not Sephora’s target demographic of young women. However, GIRLGAMER Esports Festival’s mission to celebrate and promote women’s esports competitiveness makes the event a logical fit for the beauty brand. In recent years, several beauty brands have looked to gaming and pop culture more broadly for inspiration. For example, luxury beauty brand shu uemura partnered with Nintendo for a line of Super Mario Bros.-inspired products for the 2017 holiday season. Sephora themselves have gotten in on this trend. The retailer sold face masks from GlamGlow inspired by Sonic the Hedgehog and the Power Rangers. Additionally, Sephora has embraced nostalgia in their own products by launching a Barbie-inspired collection exclusive to Europe in March 2018. Perhaps more importantly, this partnership marks the at least the second entry into esports for Sephora’s parent company, French luxury brand conglomerate LVMH. 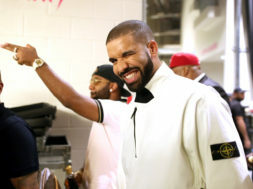 The company owns several of the world’s most recognizable luxury brands including Dior, Louis Vuitton, Marc Jacobs, Fendi, and more. The conglomerate first entered esports via the TAG Heuer Virtual Bundesliga which launched in January 2017.